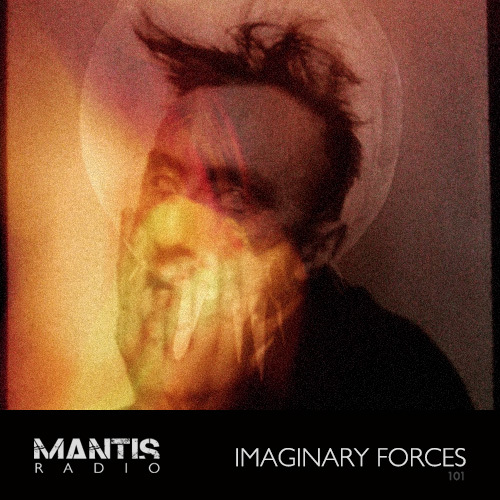 This week we present in session for Mantis Radio, British artist Imaginary Forces. 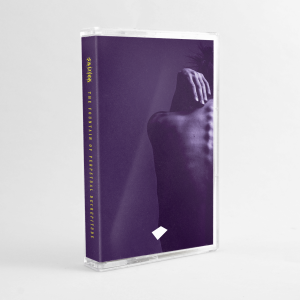 London based sound producer Imaginary Forces (Anthoney J Hart) composes music that takes a healthy influence from noise music. Signed to the New York out there, self described Drum n Bass songs in the key of destruction label Ohm Resistance as well as work on his own Sleep Codes imprint his discography is rewardingly diverse. His early electronic dance music beginnings have matured into a more freeform abstract compositional structure where he draws heavily from the early electronic masters as well as literary references, most notably J G Ballard. Reducing electronic music to its component elements, de-constructing it and turning it into something far more challenging. His second album for Ohm Resistance, Uppstigande was released late last year, and followed on from his fierce 2010 label début: Fifth Columnist. Described at the time by one writer as equally influenced by the twin prongs of Metalheadz and Sunn 0))). Uppstigande goes further.